I’m starting to get a handle on Lamma. 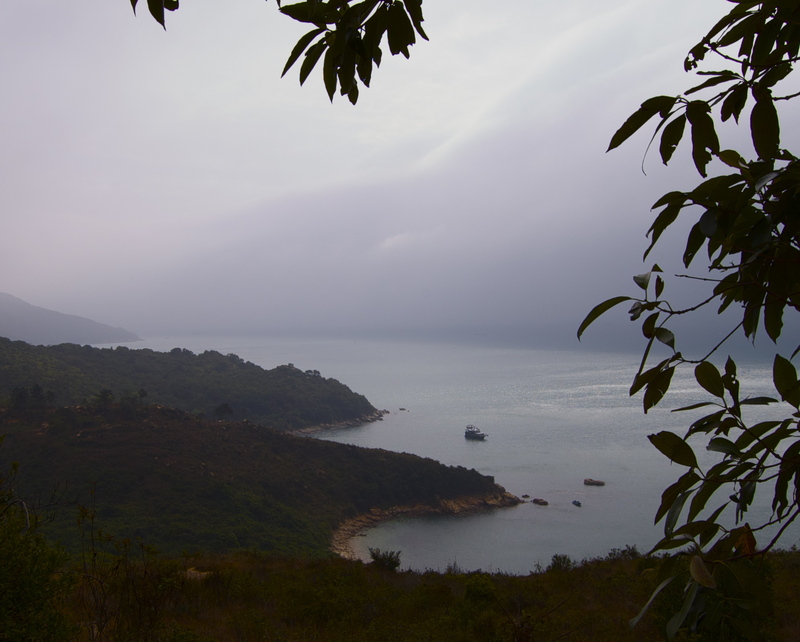 It’s a fresh breath of (clean) air compared to Hong Kong across the bay. Quiet, laid back, beautiful… it’s got something for everyone. The people who I’ve been introduced to are wonderful, they are smart, kind and hilarious. There are no vehicles here (just emergency ones and these little motor carts that cart goods around. Many people bike. 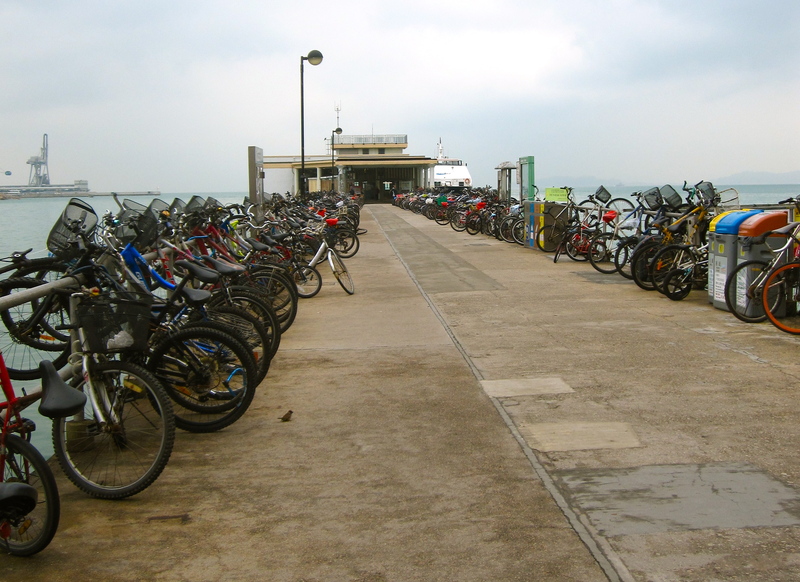 Bike parking on the pier, where people pick up the ferry. Even on cloudy days, this island is still beautiful. This view is just 15 minutes from my place. Q and A: What do you wear? Yes, I still am just lounging. So, how’s the food on Lamma? So – I just watched a Tony Bourdain in Hong Kong show last night…and he spent a little time on Lamma. Soooo jealous – it looks beautiful! And it seems so. . .calm. I hope you’re getting the chance to rejuvenate & recover from ISC stress. I heard he was did an episode over here… I haven’t seen it yet. It’s super calm, you know where to head when you need stress relief!